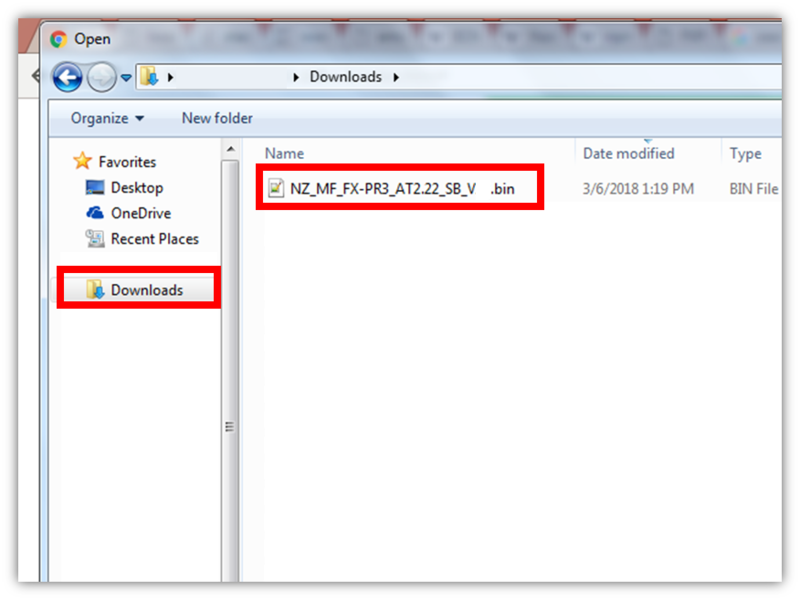 Your download will begin after second/s, but if not click here. 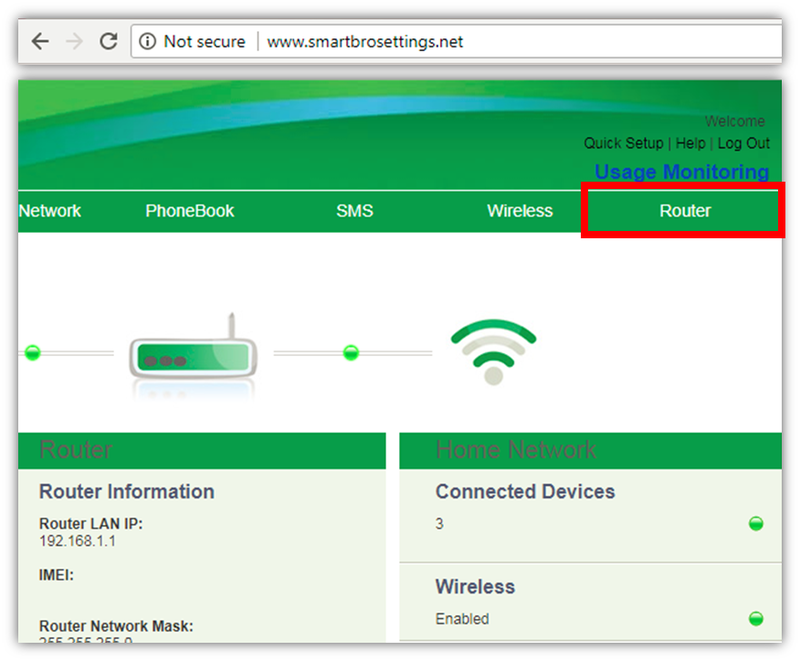 Connect the device to PC/Laptop via USB cable. 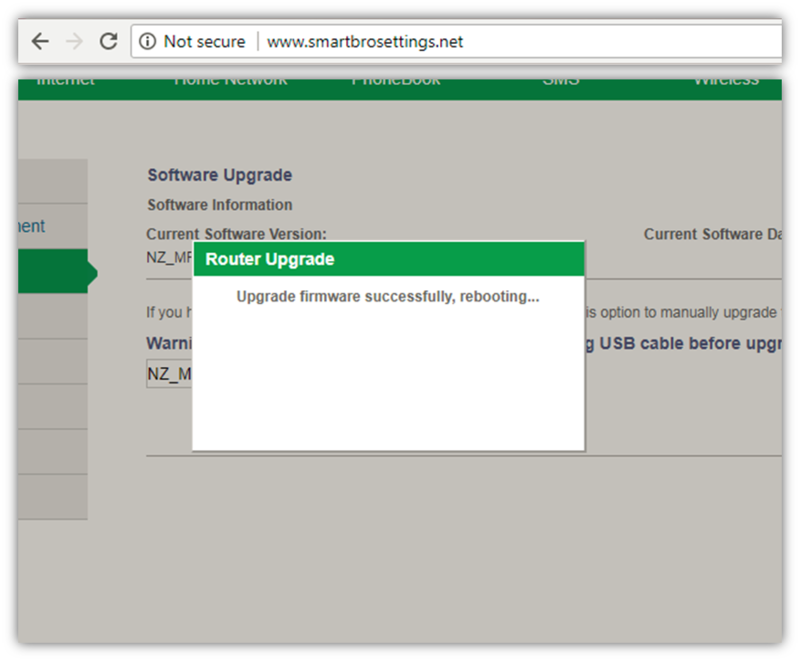 Go to Router Menu > Software Upgrade. 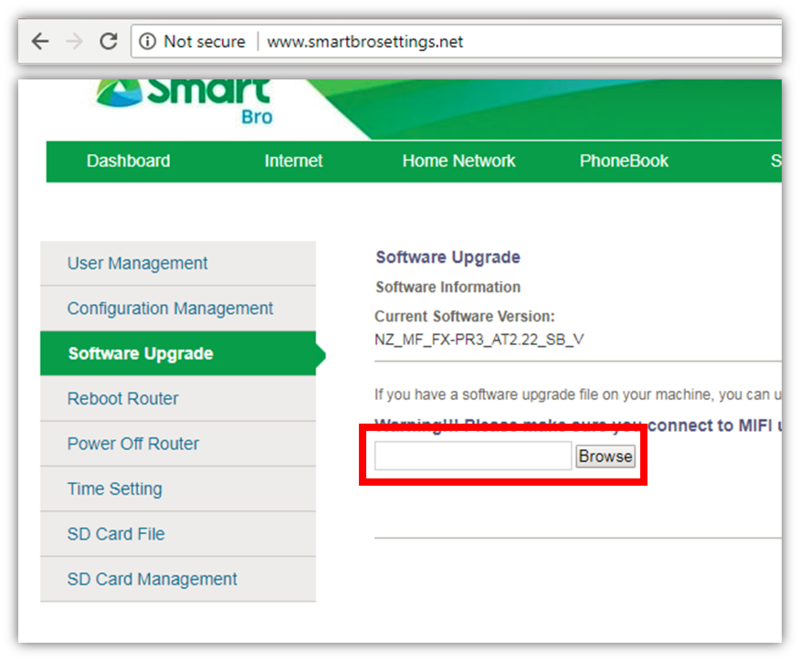 Click Browse button, locate your downloaded software. 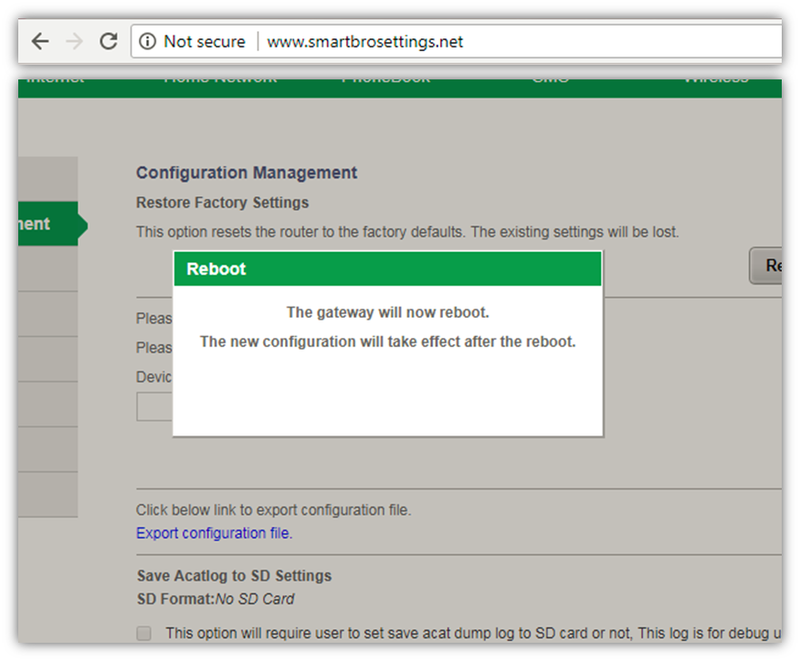 After uprgade, the device will reboot automatically. 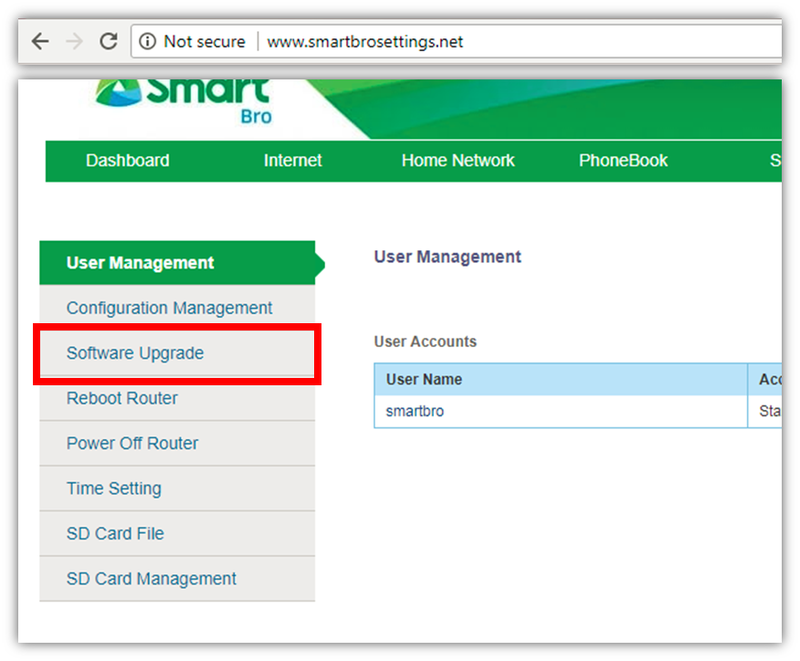 After successful upgrade, it is recommended to restore your device to factory defaults. 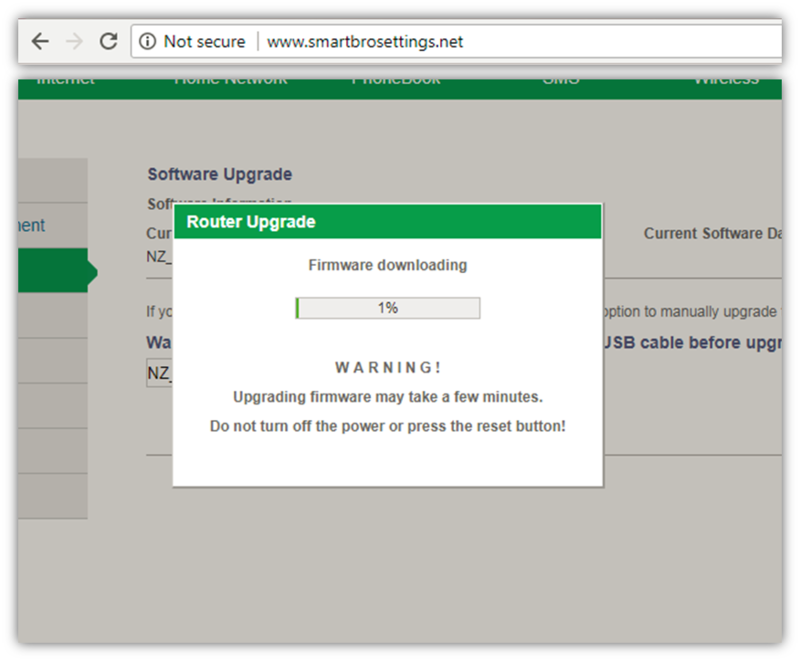 This will ensure that the firmware installation is completed correctly. 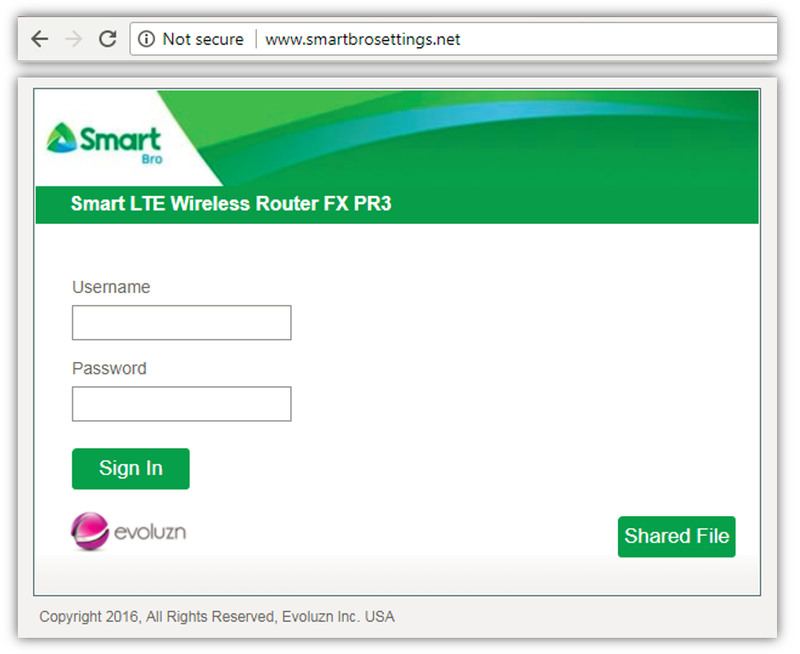 Connect via Wi-Fi and login to Web UI. 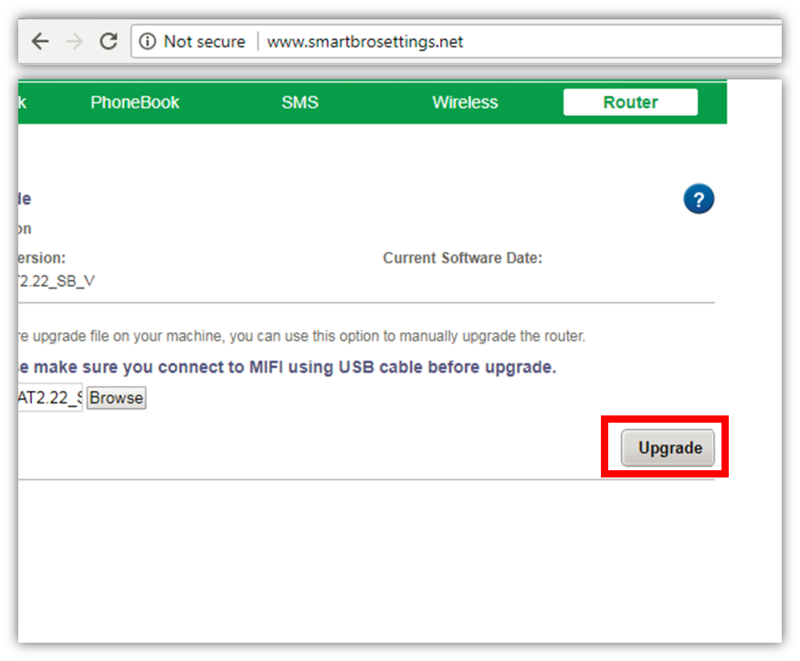 Please refer to Upgrade Procedure > Step 2. Go to Router Menu > Configuration Management. 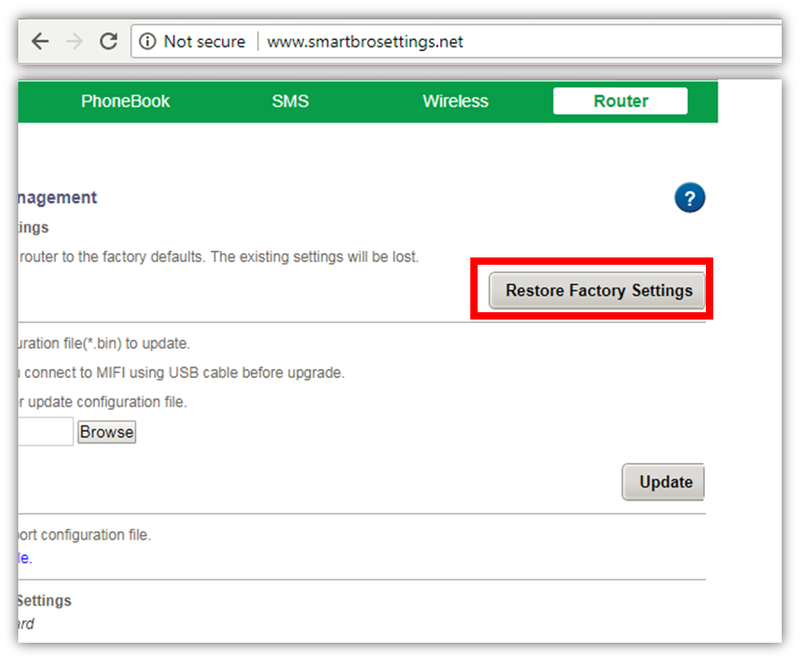 Click Restore Factory Settings button.